By David Beckmann and Arthur Simon. 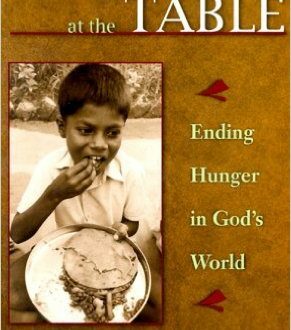 Filled with statistics and answers to critical questions on national and global hunger and their causes. Read more.